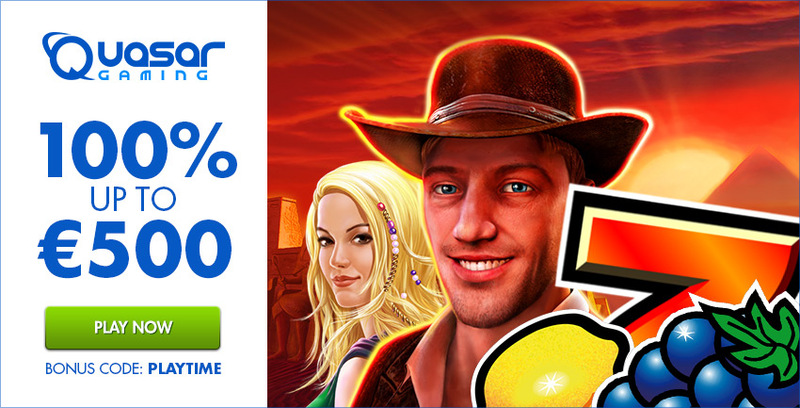 For the players in Quasar Gaming, the game range was now supplemented by another provider. 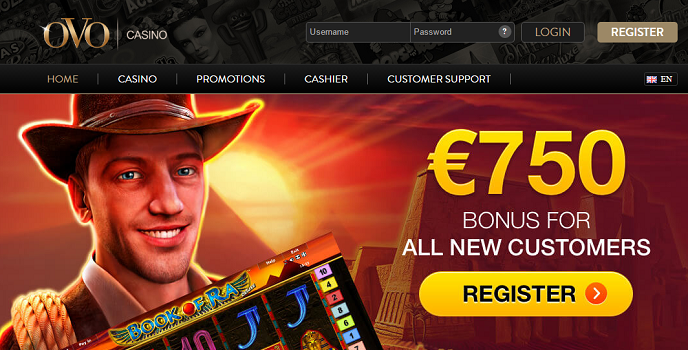 Netent, however, is not an unknown manufacturer, but one of the most renowned in the online casino industry. The games are already found in many well-known casinos and the slots are very popular among the players. They now form a good contrast to the Novoline games and the slots from EGT in Quasar Gaming, which are already available in a large selection. With the first package which has now been released for playing, there are 93 different slots and games. 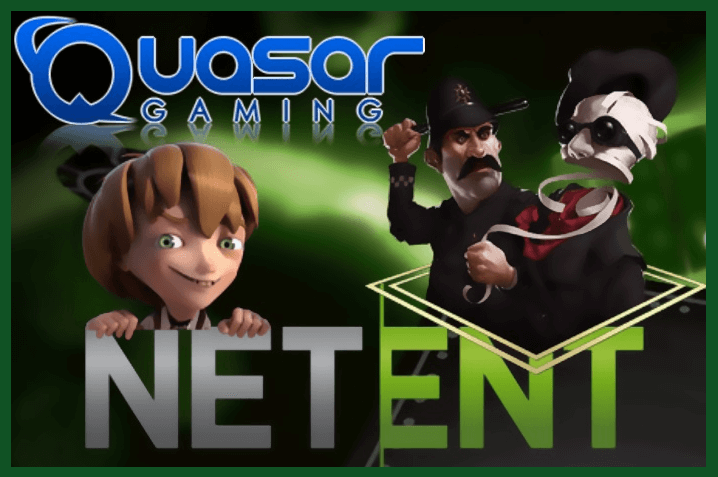 Known as successful Netent titles like Starburst Gonzo’s Quest or Lights guarantee the players in Quasar Gaming great entertainment and fun game play at the highest level. Qualitatively, Netent Slots are among the best in the market. All games are in HD and have fancy game themes. As with Novoline also there are varied bonus functions. 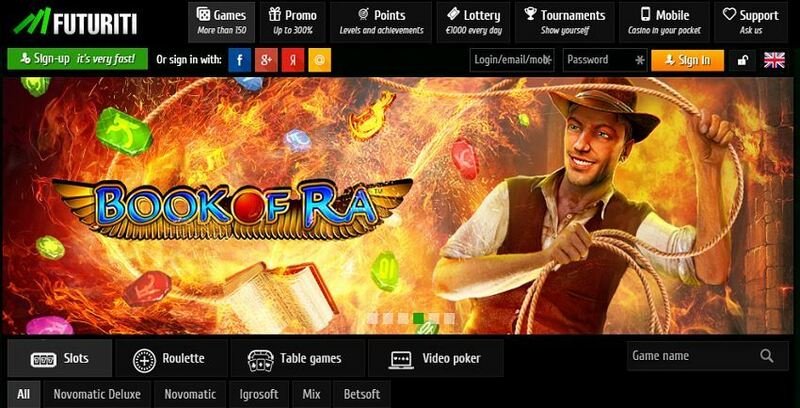 The best opportunity to get acquainted with Quasar Gaming and its games is to use the new player Welcome Bonus. 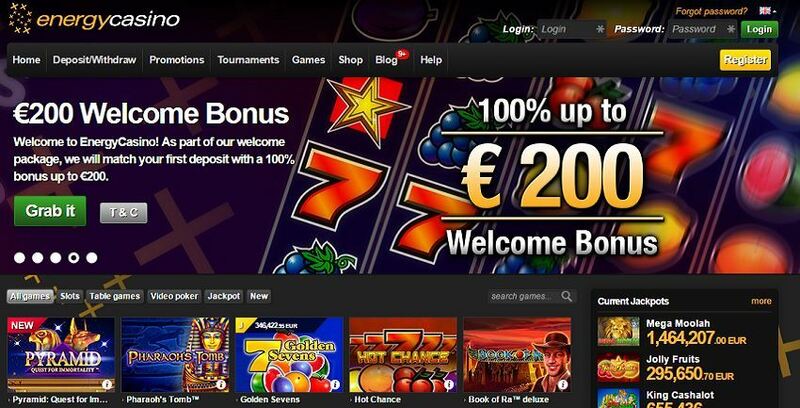 We can even offer you an exclusive Bonus, because here you get with the first deposit up to € 500 for free. 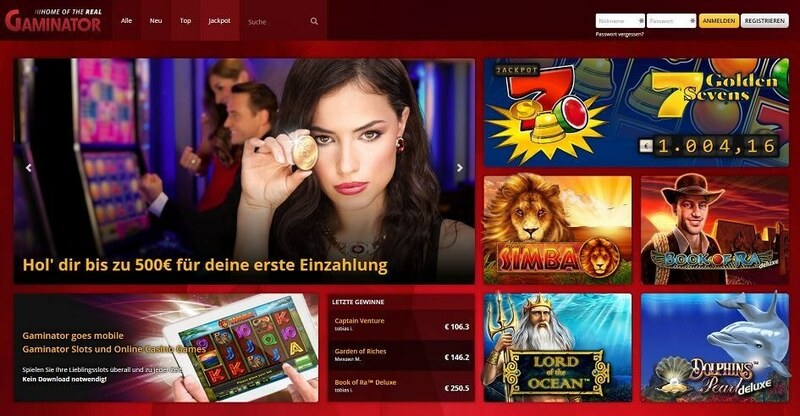 Especially for high rollers this offer is interesting, because with the Reload Bonus of the second deposit, an additional 500 € will be added free of charge. Use the bonus code “Playtime” for the first deposit. For what the casino also stands for, is not less unimportant and especially nice for loyal players in Quasar Gaming. Payments are processed here very quickly with well-known types of payment like Neteller, Skrill or credit cards. Players will therefore receive their winnings within an hour and even during high game operations and many payouts it will take a few hours only. 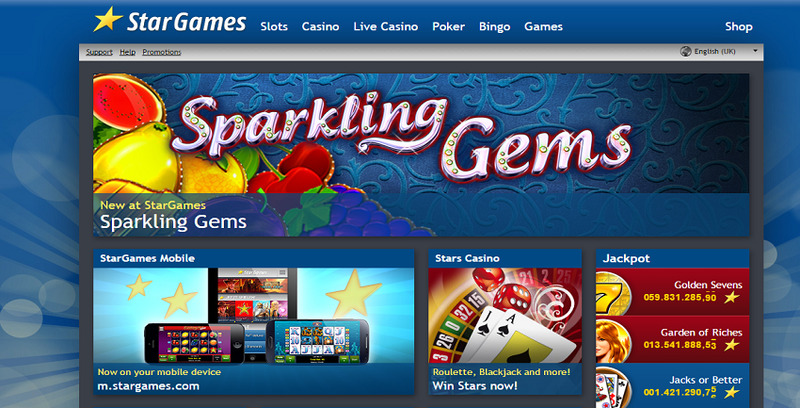 The casino is still one of the best online casinos in the industry (and now with Netent even more recommended).